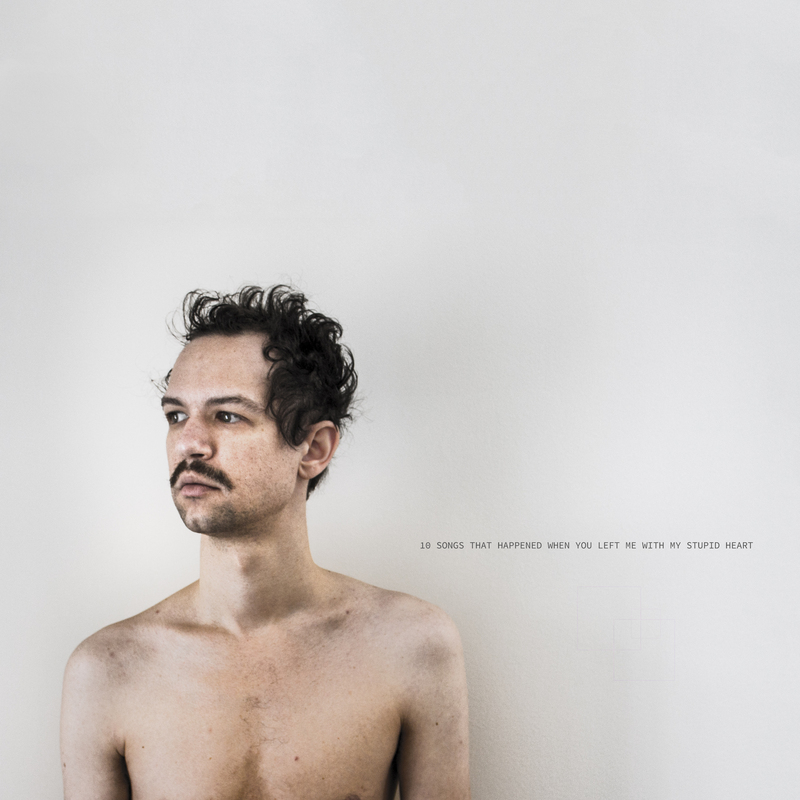 Darwin Deez announces his fourth album, entitled ’10 Songs That Happened When You Left Me With My Stupid Heart’, will be released August 31 via Lucky Number. To celebrate the announce, Darwin has shared the album’s opening track and first single ‘The World’s Best Kisser’. The ingenious video for which was created by Darwin himself and can be watched [HERE] . 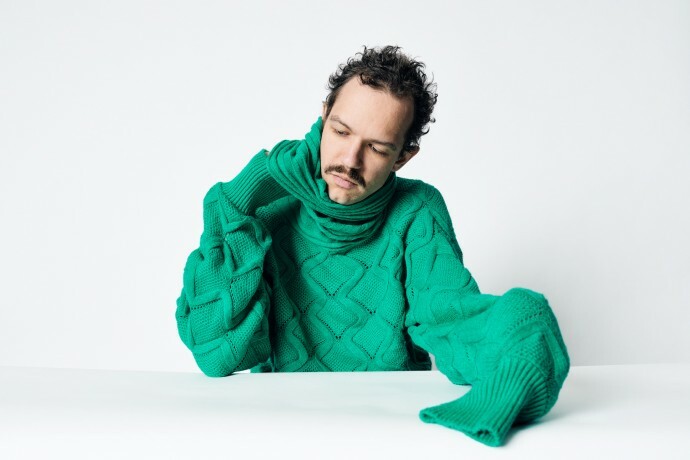 Darwin Deez has also announced a string of UK & EIRE tour dates – see below to find a show near you and get your tickets HERE. It’s not that he won’t try new things. Lead single and album opener, The World’s Best Kisser, came in part from a co-writing session that was planned but never happened with Grammy-winning child prodigy Jacob Collier. Collier, a jazz whiz, often uses the harmonizer in his live shows, which inspired Darwin to adopt it in the studio to fantastic effect on the song. Whereas harmonizers have been used ornamentally by many trend-following pop producers of late, Darwin’s first and only usage more readily recalls what is arguably the definitive pop song to use the instrument: the heartfelt classic “Hide and Seek” by fellow DIYer Imogen Heap. The origin of his originality is beside the point. It’s here. It’s been here. And on this record, there is a wider-than-ever range of its expression both instrumentally and vocally. And Darwin always delivers the most unique sing-a-longs, heartbreak or no.